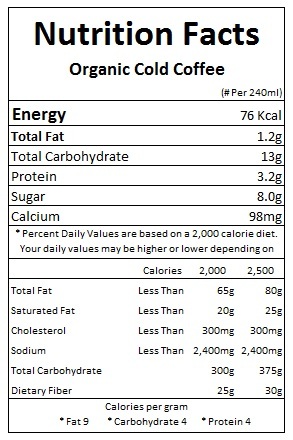 The Right Moo Organic Cold Coffee is an instant nourishing drink for coffee lovers. Authentic Organic Coffee with no chicory added. 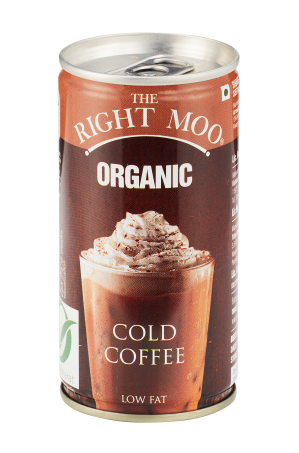 Made from Organic Cow Milk, Organic Filter Coffee and Organic sulphur free Sugar No synthetic/chemically made flavours added. Shelf life 6 months. Best served cold/chilled.